At Dermas we have a multidisciplinary team specialized in solving and preventing your skin, hair and nail issues. Diagnosis and pharmacological treatment of skin diseases. Surgical procedures for the treatment of skin diseases. Dermatological procedures to improve the appearance and skin health. 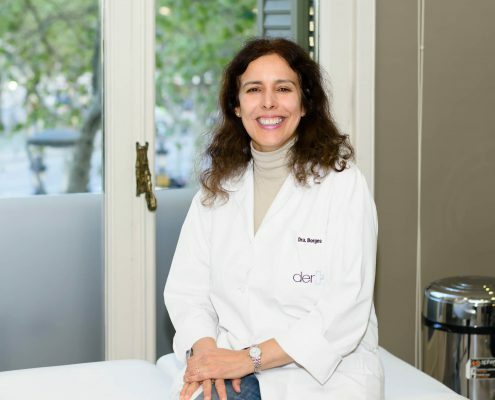 Team of expert dermatologists with extensive experience in the different subspecialties of dermatology. At Dermas we provide complete treatments for the health, care and recovery of your skin. 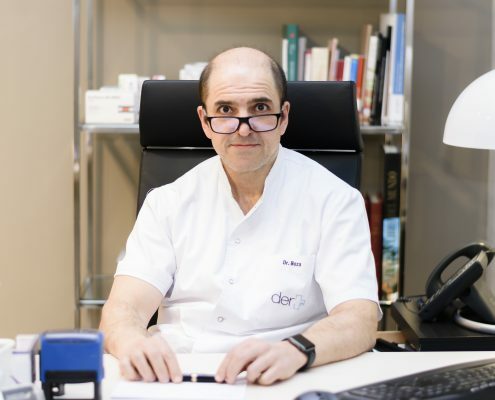 In order to offer an effective and complete experience to our patient, we offer a wide range of products chosen by our specialized dermatologists as well as dermocosmetic advice. 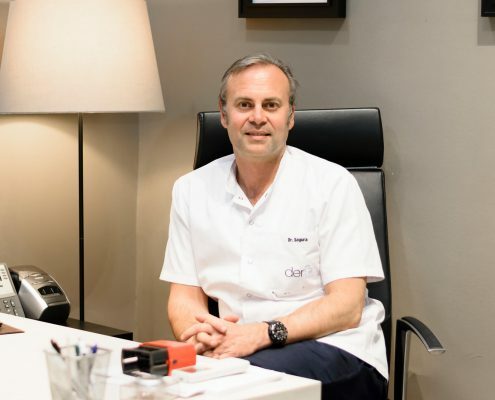 At Dermas we have last generation equipment and a service protocol that is able to reduce waiting lines and increase the comfort of our patients, guaranteeing the care they deserve. Medical services company specialized in dermatology. Dedicated both to the prevention and treatment of skin diseases and to the solution of their aesthetic issues. 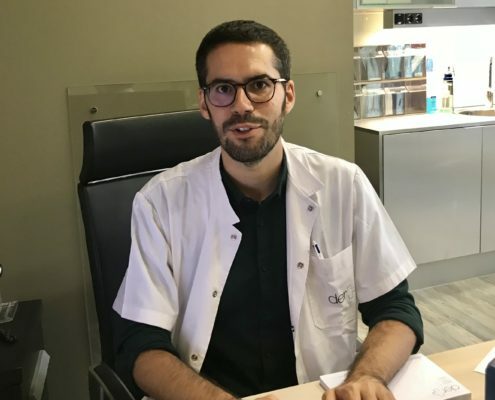 Specialized in medical-surgical dermatology and venereology. 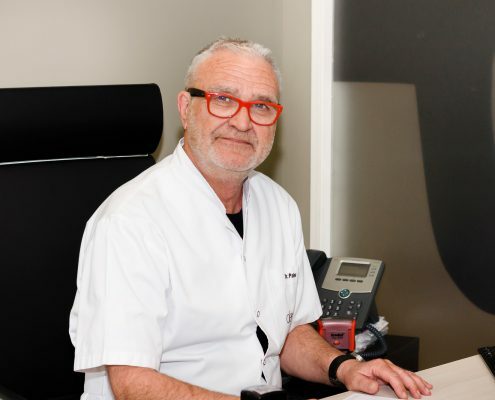 His domain areas are pediatric dermatology and hidradenitis suppurative. 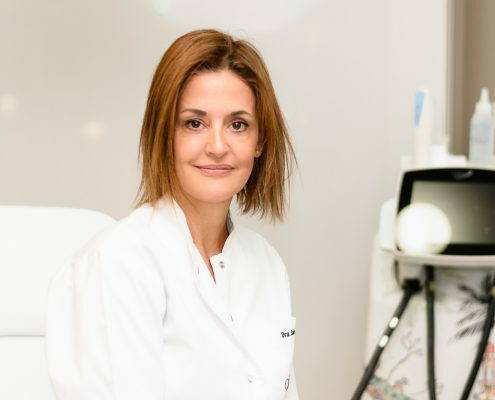 Specialized in medical-surgical dermatology and venereology, dermoesthetic, laser application and facial rejuvenation. He founded Dermas in June 2004. 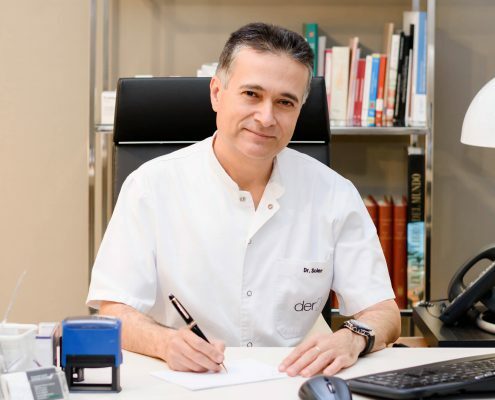 Specialized in medical-surgical dermatology and venereology. 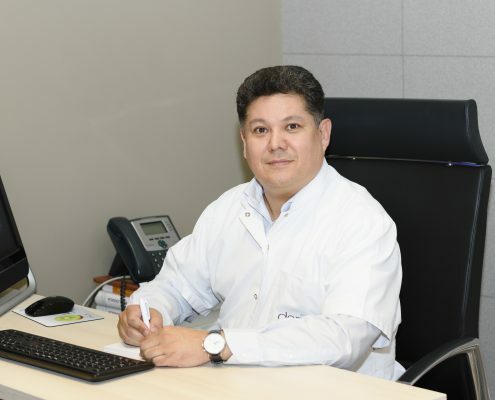 Specialized in medical-surgical dermatology and venereology, as well as in skin cancer surgery and Mohs surgery.